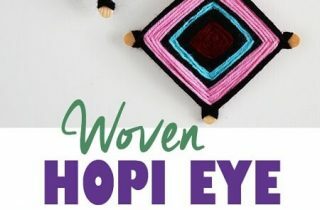 Learn how to make woven yarn hopi eye Christmas ornaments. 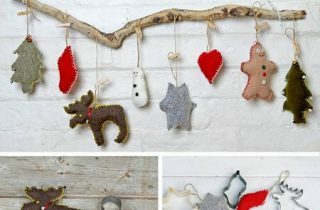 Use up yarn scraps to weave these Hopi Eye decorations, perfect for hanging on the Christmas tree. 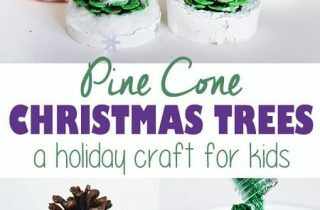 Kids love winding yarn around the popsicle sticks and seeing how the colors build up! 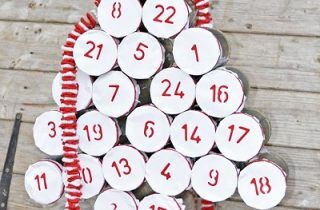 Stop wasting wrapping paper and save time making unique gift packages this holiday season! Learn to how to make furoshiki. 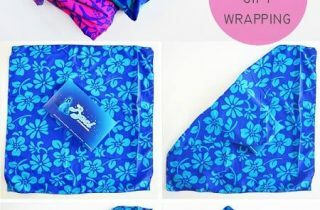 All it takes is a square of fabric to create Furoshiki reusable wrapping. 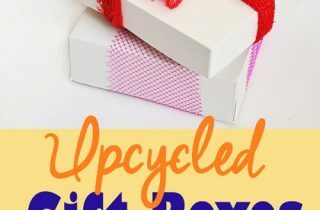 Put the gift in the center, tie a couple of knots, and your gift wrapping is done in a most eco-sustainable way! 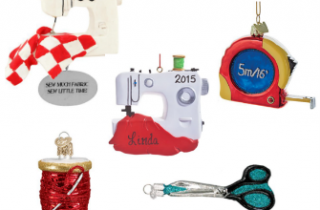 Make upcycled sweater Christmas ornaments! Unless you are amazing at laundry, like me you have probably accidently felted one of your wool sweaters by putting it on a hot wash. That is when your adult (often favourite) sweater shrinks in the wash to a size only fit for a toddler. If you have pets you want to include them perhaps into your holiday greeting cards. I have three dogs and although it is near impossible to have them sit pretty for any pictures, I had luck with one of our dogs. 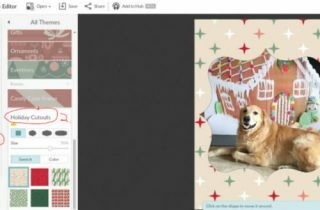 See how to make holiday greetings cards with pets yourself.